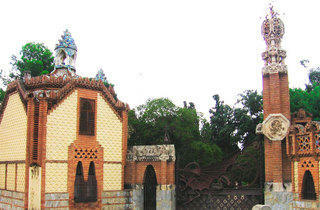 Finca Güell was yet another commission that Antoni Gaudí received from his patron Eusebi Güell. 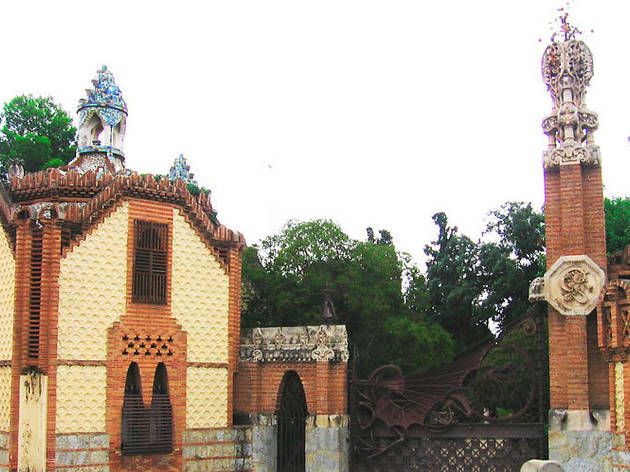 The project was to remodel the mansion originally designed by architect Joan Martorell and build an enclosing wall around it, just like gatehouses. 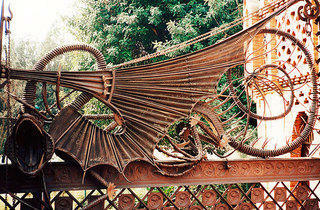 Gaudí’s design was a wall with several doors, inspired by Asian styles with hints of Mudejar influences. 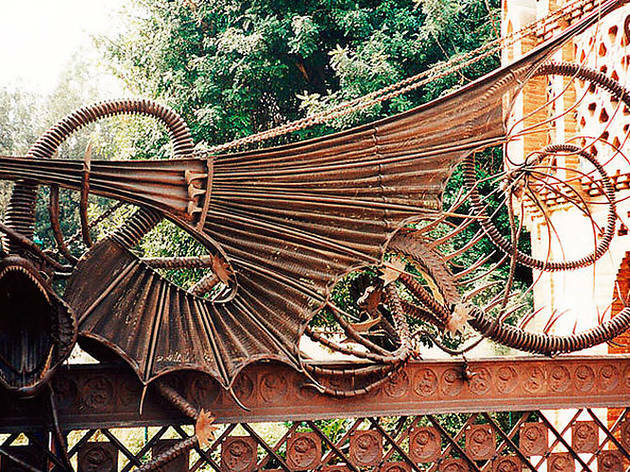 The main door is the most famous, thanks to its impressive dragon-shaped iron grille. Daily 10am-4pm (public holidays included). Closed Dec 25, 26 and Jan 1, 6.